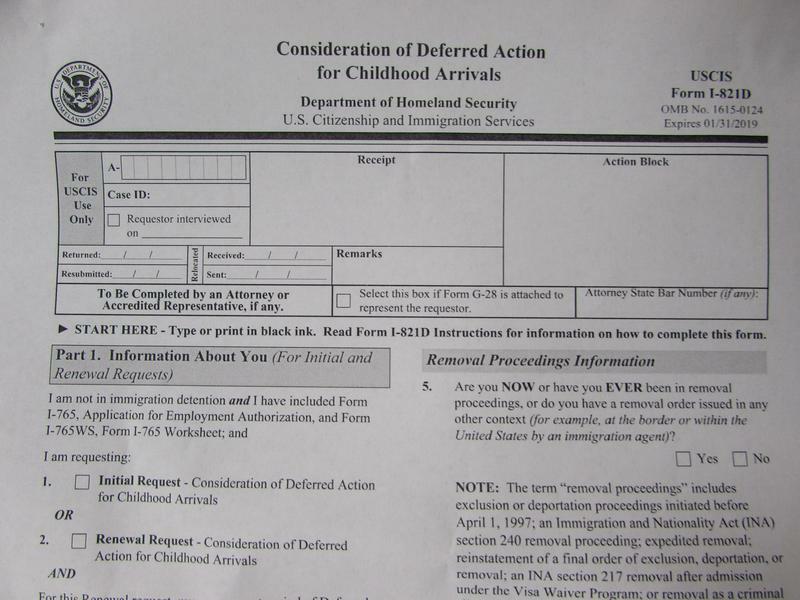 President Obama implemented the program in 2012; it has protected about 800,000 people who were brought to the United States as children by their families, some of whom overstayed their visas. Under the program, young adults, often referred to as "Dreamers," have been permitted to live and work legally in the U.S. 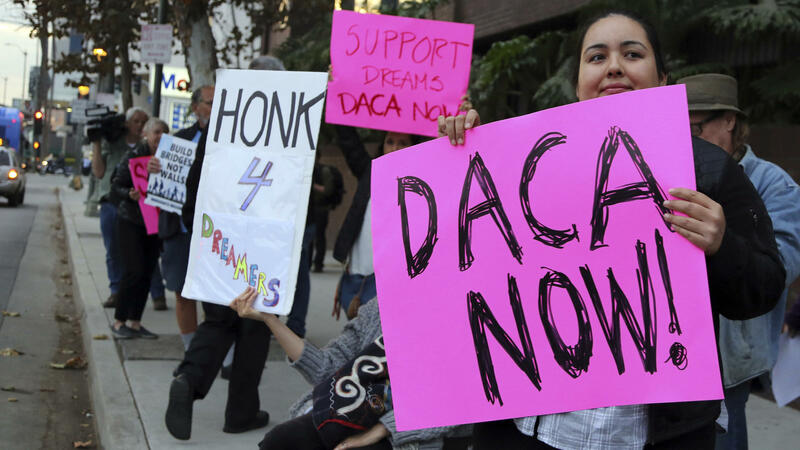 The ruling from U.S. District Judge William Alsup in San Francisco granted a request by California and other states to keep DACA going, at least until lawsuits can play out in court. Responding to the news on Wednesday morning, President Trump tweeted, "It just shows everyone how broken and unfair our Court System is when the opposing side in a case (such as DACA) always runs to the 9th Circuit and almost always wins before being reversed by higher courts." Trump has said that any deal to extend DACA must include plans for a wall on the U.S. border with Mexico. In his ruling, Alsup wrote that lawyers for the immigrants' "have clearly demonstrated that they are likely to suffer serious, irreparable harm," unless the court steps in with an injunction. "DACA covers a class of immigrants whose presence, seemingly all agree, pose the least, if any, threat and allows them to sign up for honest labor on the condition of continued good behavior," Alsup wrote. 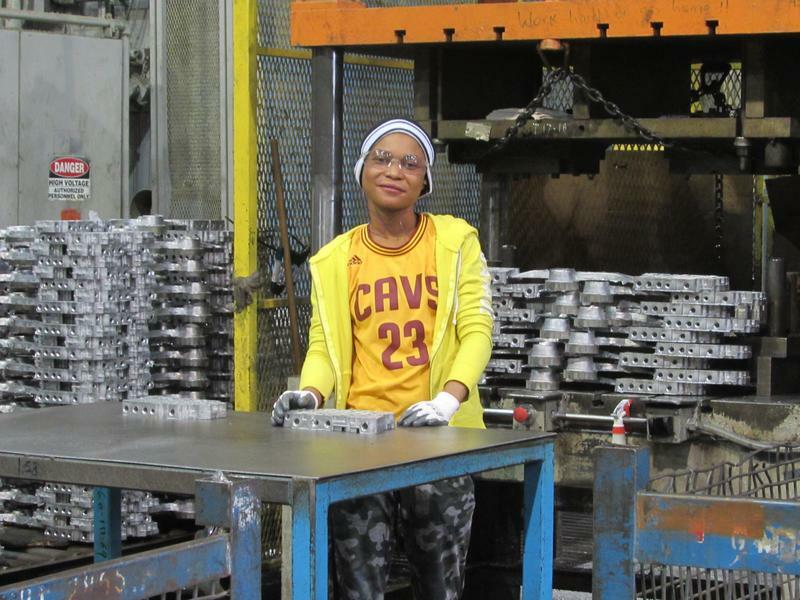 "This has become an important program for DACA recipients and their families, for the employers who hire them, for our tax treasuries, and for our economy." 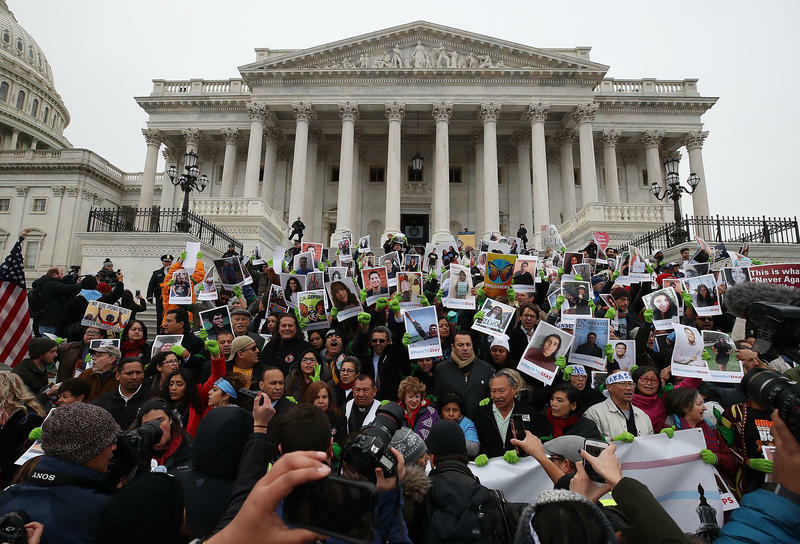 "Dreamers' lives were thrown into chaos when the Trump administration tried to terminate the DACA program without obeying the law. Tonight's ruling is a huge step in the right direction." However, the Trump administration could appeal Alsup's ruling. "Tonight's order doesn't change the Department of Justice's position on the facts: DACA was implemented unilaterally after Congress declined to extend these benefits to this same group of illegal aliens. As such, it was an unlawful circumvention of Congress, and was susceptible to the same legal challenges that effectively ended DAPA. "The Department of Homeland Security therefore acted within its lawful authority in deciding to wind down DACA in an orderly manner. Promoting and enforcing the rule of law is vital to protecting a nation, its borders, and its citizens. The Justice Department will continue to vigorously defend this position, and looks forward to vindicating its position in further litigation." The judge's ruling came hours after Trump met with lawmakers at the White House, to discuss the DACA program and other immigration issues. "Trump told a bipartisan group of lawmakers on Tuesday that he wants a bill to allow young immigrants who were brought to the country illegally to remain, saying that such a measure should be "a bipartisan bill of love" and that "we can do it." "As to what sort of immigration legislation he would approve, Trump said that he was reliant on lawmakers and that even if they produced legislation he wasn't "in love with," he would still support it. He also said he would take the heat for both Republicans and Democrats if they get criticism over a compromise immigration measure, adding that his "whole life has been heat" and that to a certain extent he prefers it that way." The president also addressed the issue of a border wall with Mexico, saying the U.S. needs one "in certain areas obviously that aren't protected by nature" and where existing fences are in bad shape and need to be fixed or rebuilt. But Trump also added, "There are large areas where you don't need a wall." 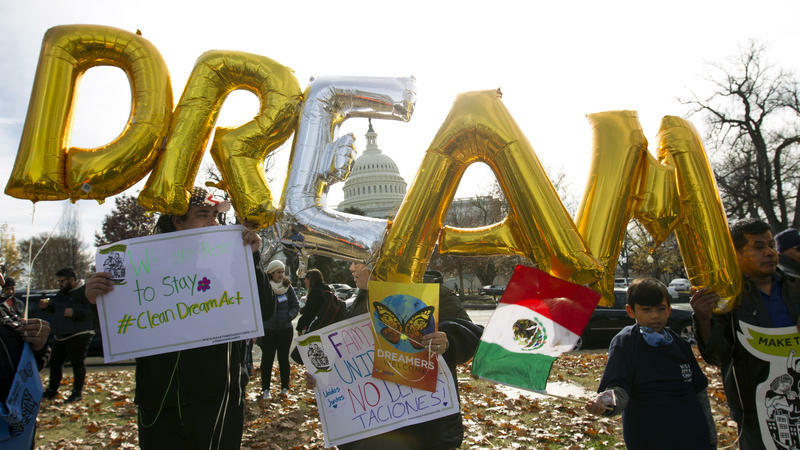 Western Kentucky University student Angel Enriquez is one of an estimated 700,000 people who are uncertain of their future after the rollback of the Deferred Action for Childhood Arrivals, or DACA, program. DACA temporarily defers deportation and allows work permits for those brought to the U.S illegally as children. It was created as an executive order by President Obama in 2012. President Trump has cancelled DACA, putting pressure on Congress for a permanent resolution. WKU student Angel Enriquez talks to WKU Public Radio about life as a DACA recipient. With the Oct. 5 deadline for young immigrants to apply to renew their status under the Deferred Action for Childhood Arrivals, or DACA, a refugee resettlement center in Warren County, Kentucky has been helping some of them take this next step to an uncertain future. The International Center of Kentucky in Bowling Green has helped 24 DACA participants apply to renew the status that protects them from deportation. But International Center Executive Director Albert Mbanfu said these applications do not provide peace of mind for young people seeking to renew their DACA status.